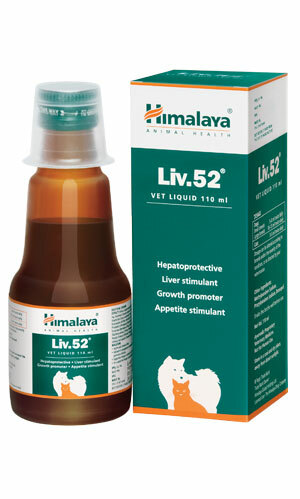 Liv.52 Vet protects the liver from toxins, drugs and chemicals. It enhances protein building in liver cells. Chicory (Kasani) is helpful in the treatment of an enlarged liver and protects against hepatic damage. Caper Bush (Himsra) extract is administered to treat preliminary cases of acute viral hepatitis and cirrhosis of the liver.